This is truly a “best of” The Touchet Family & friends. 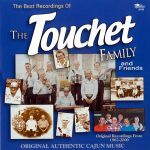 The Touchet Family (originally the Touchet Brothers Band) has written and performed Cajun music since the 1940s. Over the years many Cajun musicians have played and recorded their original songs. This compact disc is a collection of most of their originals. Though originally only on 7″ singles, the recordings were later released on Swallow LP-6055 in 1985. 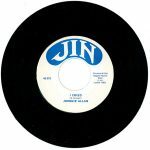 Later more songs were recorded and released on CASS-6130 in 1995. 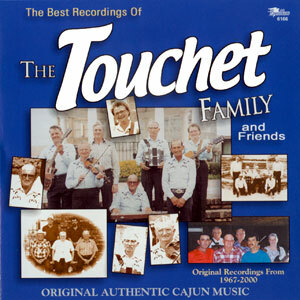 This CD is a collection of those previous releases plus six new recordings from December 2000, a unique tribute to the legendary Touchet Family and their timeless contribution to the Cajun culture through their songwriting and music. Released in 2001, 21 tracks.